Chance to WIN one of NINE prizes!! Boy oh! Boy! May's Monthly Challenge sure was a lot of fun! Several of our winners were actually "first-timers"
and it is SO exciting for us to be the place they won their first challenge! Congratulations to ALL our winners and THANK you to all our sponsors and participants! June's Monthly Challenge is shaping up to be a GREAT one! For Week Two we decided to add BROWN! Then on Week Three we added an OBJECT FROM OUTSIDE! Now we're on to WEEK 4! Most of them have active Groups at the "Lounge" and we would love for you to stop in and give them a little "thanks" for offering up AWESOME prizes for this month's challenge! on her way to Disney World! 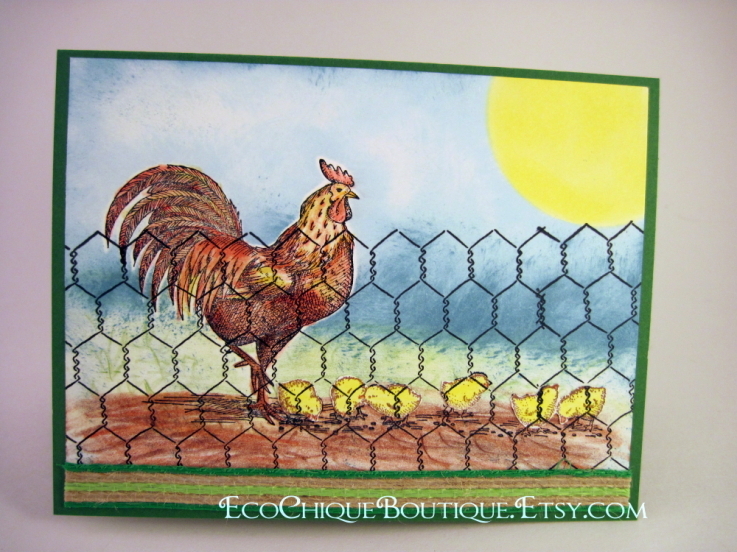 The image is "Summer Laundry Line" from the Stamping Boutique. as the temperatures are soaring this week! Doncha love the bling sun? 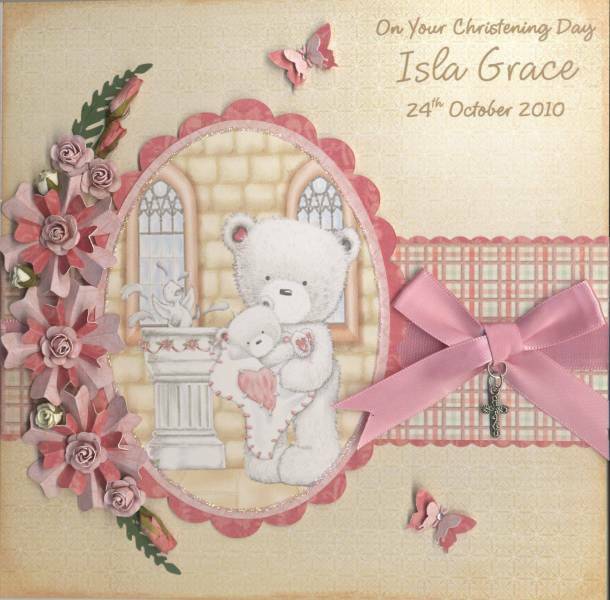 Digi's with Attitude!, Stitchy Bear Stamps and AmberInk! This challenge runs ALL MONTH!! At the end of the month, we combine ALL the entries and have drawings for the winners! There is a chance to win one of NINE prizes!!! You can enter as many times as you'd like for more chances to WIN! And you can enter any project from ANY of the weeks. since the challenge lasts all month! We just wanted to try to push the boundaries and try to keep it interesting. LET'S SEE WHAT YOU CAN DO!! Our Kid's have been SUPER busy with the Kid's Challenge this month! receive a new FREEBIE by email! Some of our Kid Designers have loyally entered every week! They really seem to be having fun with the challenge this month! It's a GREAT way to beat the heat and they LOVE glue and glitter! June's Monthly Challenges are really getting interesting!! they get a new one by email! It's been keeping some of them VERY busy! And our June Monthly Challenge is LOTS of FUN!! it's time to change it up a little! that feature "Nature and Outdoors"
Most of them have active Groups here at the "Lounge" and we would love for you to stop in and give them a little "thanks" for offering up AWESOME prizes for this month's challenge! AND ADD AN OBJECT FROM OUTSIDE!! from last week and added to it! is available in her shop! 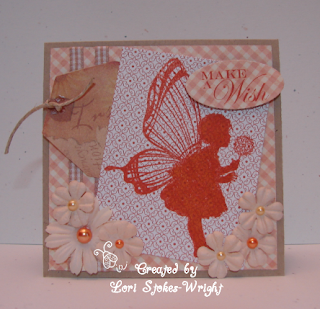 Stacie used the "Curiosity" image from The Stamping Boutique. The acorns were picked fresh from the back yard by her boys! 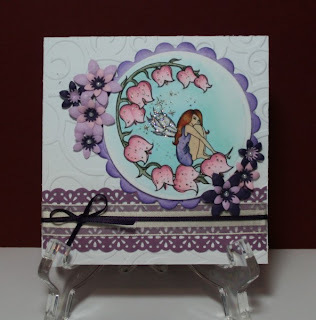 Melissa used the "AJ and Audrey Camping" from the Stamping Boutique. Such creative use for the little stones!! Really takes ya back to Nature! 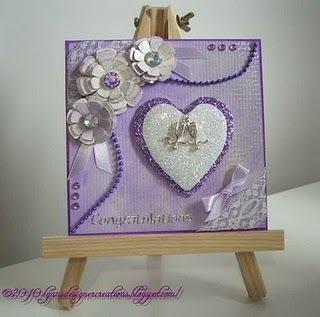 Miranda (from the TSB Design Team) used real tree bark and cork for her background! The image is "Birdhouses" from the Stamping Boutique. She must have spent HOURS cutting those little pieces! Nature and Outdoors is E-A-S-Y!! and adding BROWN really made it interesting! 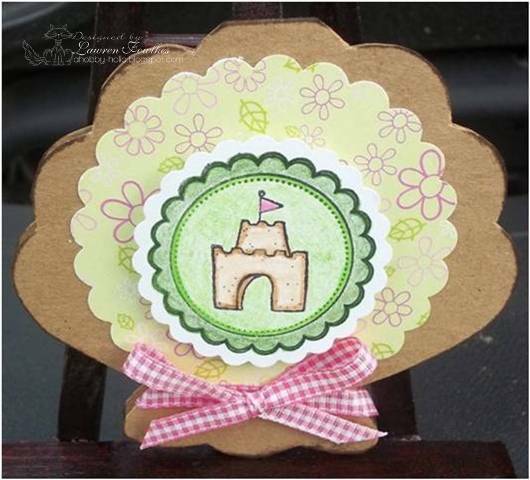 Stampin' With Brenda and In a Scrap Creations! get ready for some fun!! ADD an OBJECT FROM OUTSIDE!! and we'll add to the challenge theme in some way! You'll have to come back next week to see the new theme! Last month, there were 5 sponsors, 5 prizes and FIVE winners!! and there's still a full week to go!! Hello All! Hope your weekend has been a lot of fun and full of crafty goodness. I wanted to call your attention to some of the fun things going on in our groups. The Swap Club is on Swap-Cation from organized swaps. We're having a person-to-person swap during the swap-cation. Hop into the discussion, list what you have to swap or comment on someone else's list to start an exchange. 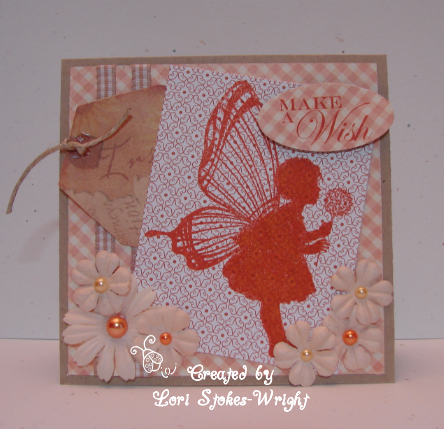 The Digi Design House group has a pearls and lace challenge. You still have some time to enter the June challenge in the Fresh Brewed Designs Group - beach theme in pink/teal. "It's Friday And I Am LOW on MOJO!" Good Afternoon Everyone! As you can see by my title... My Mojo is kinda low! If you happen to be in the same boat as me, I have a suggestion for you! When I feel like all my creations are looking alike... I take a tour! Yep... a tour, you are probably thinking... "Is She Nuts?" Well I will NOT contradict that thought; but what I mean by a tour is through The Latte Lounge Gallery! We have several members that sneak in and slip some awesome creations in when we are not looking! I have found that about every to every other month... I have to take a tour and I ALWAYS see creations that I don't remember being shown! So most of the time, I just check them out and leave a few words (LOL... a lot of words) about the creations! Well today, I went on a tour and found oodles of creations, more than I can share here... but I did pick a few out! Now please don't feel bad if I have not picked any of yours, if I could I would put them ALL out here! But then what would we have a gallery for? Where would we go when we need a mental refresher or NEW technique idea? I will show you some of what I found, that I don't remember seeing! sure was a lot of fun! ALL of them have active Groups here at the "Lounge" and we would love for you to stop in and give them a little "thanks" for offering up AWESOME prizes for this month's challenge! Our team wants to help you get started by offering up some projects they created following the "Nature and Outdoors" theme with the Added requirement to ADD BROWN!! Looks like Little Audry is fixin' to hook the big one! What pretty roses those are, Jen! and colored the sunset with Oil Pastels. Not much embellishment, but with an image this striking, does it really need more? 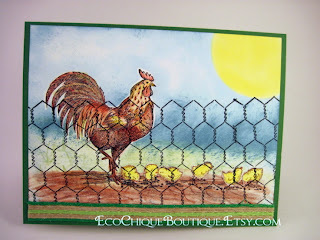 Melissa used the "Summer Laundry Line" from the Stamping Boutique. This image has got to be one of the all-time best! Nothing says summer quite like this! That background is SO cool, Sara! Sara threw the whole kitchen sink into this one! AND there's brown on it! work of art for us. The image is from the Stamping Boutique. really makes this one POP! Our Kid Designers have been hard at work this week! We decided to keep the freebie there for you! and create a project with her. You will get another free image emailed to you! We're all Dreaming of a Sunny Day! Just click HERE and post a picture! 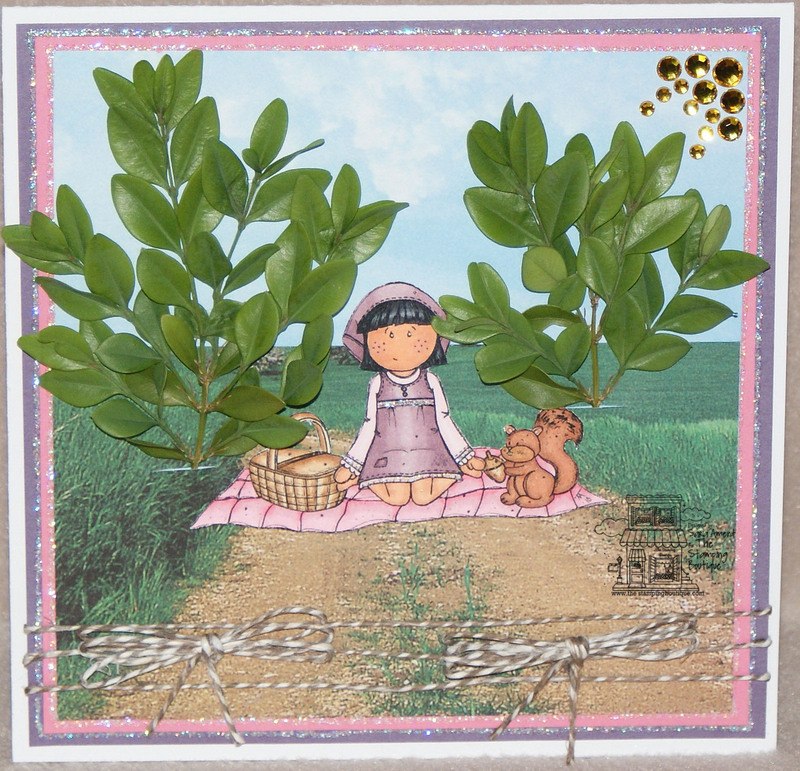 "Friday Updates and Special Surprise"
June Kids' Challenge and May Winner!